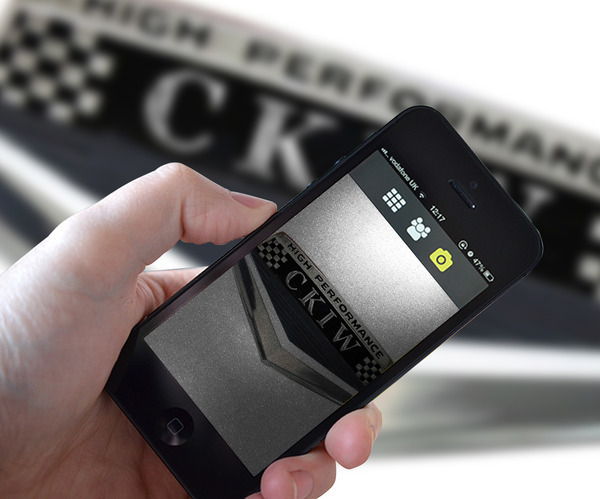 CKIW iRADIO 76- The Home of HIGH PERFORMANCE HITS of the 60’s & 70’s! Welcome to the CKIW iRADIO 76 podcast page-the talk shows! the Lions and that is the way we like it and so much more! We went EVERYWHERE on tonight's show! From the Tigers, to your winning brackets, to the Pistons, to Mr. Football, to tank Wings tank, to silly MLB rules,to who signed where, to Memphis to St. Joe and so much more! about the Raiders and Jacksonville and so much more!